Posted on July 31, 2018 August 1, 2018 by Rachel A. The Earth is begging us to start acting eco-friendly. Over the years, people have done a lot of damage to our planet. Luckily, there is still a window of opportunity to turn the situation around and let our Earth recuperate. 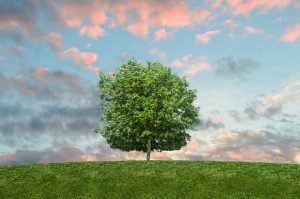 Going green is now in, and plenty of relocation professionals have joined the fight for the preservation of our Earth. 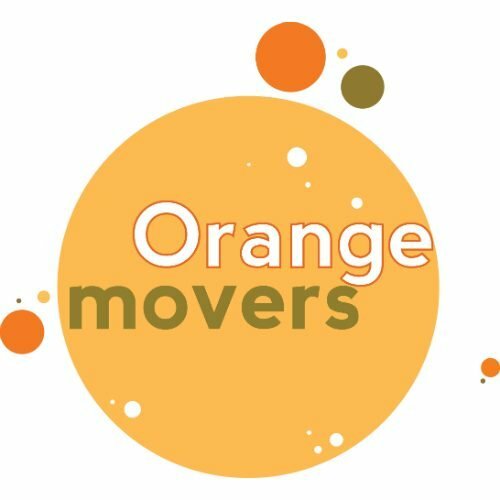 Therefore, Orange Movers Miami would like to focus on showing you the benefits of renting green storage units. Let us show you why this is the right move for everyone. If you want to be more eco-friendly, why not make the effort of renting green storage units? How will you know if a storage is `green`? When you go to check out a storage unit, there are a few telltale signs that will show you whether or not a storage is green. One thing that is a big expenditure inside any type of storage unit is the lighting of choice. The lights have to be on 24/7, so you might as well go green and save some money and energy in the process. That is why green storage units have LED lighting solutions, for example. Another trick they use is a handy invention called motion sensors. Motion sensors track the movement inside a facility and prevent you from forgetting to turn off the lights. Another great way to check whether that storage North Miami Beach is eco-friendly is by simply looking up. Every storage facility must have a roof, right? Well, green storage units are always trying to harness the power of solar energy. Moreover, besides being eco-friendly, solar panels can add a boost to your unit. Solar powered lamps have the potential to convert solar energy into outdoor lighting. Isn`t this a win-win situation? If you see recycled materials, you can be sure you are renting green storage units. Also, eco-friendly storage facilities are made of renewable materials, such as wood. Next, if you stumble across a facility which uses materials that reduce energy use, you have found an eco-friendly one! Storage facilities which are made of renewable materials are always a good choice. Now that you know what to look for, we hope you will make a smart decision. Being eco-friendly is important, as well as necessary in the age we live in. 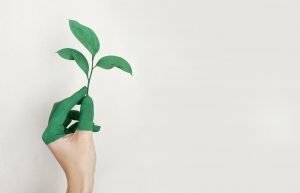 What are the benefits of renting green storage units? Now that you know what classifies as an eco-friendly storage unit, it is time to find out why you need one. The benefits are numerous, and they will surpass all of your expectations. Let`s be honest. Money is always important, and you can never have too much of it. In fact, when renting storage units in Fort Lauderdale, for example, people will often look at the price first. This is normal because storage units are not exactly cheap. However, going with a green storage unit, you will be able to save money in the long run. Of course, the upgrades you will have to make will cost more in the beginning. But, if you plan to use a storage unit for a long period of time, going with a green one should be your only option. Like we already mentioned, our planet is in a dire need of saviors. Have you ever wondered why every year you feel like the sun is becoming hotter? It is due to the global warming, or climate change, as it is often called. Of course, a lot of damage has already been done, and it is questionable how much we can reverse the process. One thing is for sure, though. We can at least try and not do any more damage than we already have. 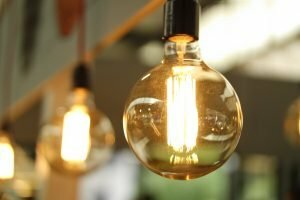 Changing your habits and daily activities, such as using different light bulbs, can have a big effect on the global warming. We are sure you want to do everything in your power to help. A little means a lot when it comes to preserving the Earth. Finally, what goes into your storage unit is of equal importance as everything else. When packing, you need to make an effort to use only eco-friendly packing materials. We understand that you are probably not a professional who knows the packing materials to the smallest details. But, do not worry. That`s what we are here for! First things first. Every packing process begins with the right moving boxes. In this case, one of the green storage units, you should use one specific material. Cardboard boxes will always take precedence over plastic ones. Cardboard is an eco-friendly material, and boxes made out of this material are sturdy and secure. Moreover, you should not be lazy, but try and find already used packing materials. Furthermore, it is always advisable to use ties instead of tape when securing your boxes. You will need to use up meters and meters of tape for a job that a few well-placed ties would take care of. Finally, down the line, when you have no more need for a storage unit, why not recycle all of your packing materials? If you no longer need them, you can take them to the recycling center. Also, you can give them to someone you know might need packing materials. It is always nice to lend a helping hand. Renting green storage units is not only possible but highly advisable. This is your chance to give something back to the mother nature, and she is the one that has given us all we have today. Also, if this does not suffice, bear in mind that this is a good financial decision. Trust us, you will not regret it.